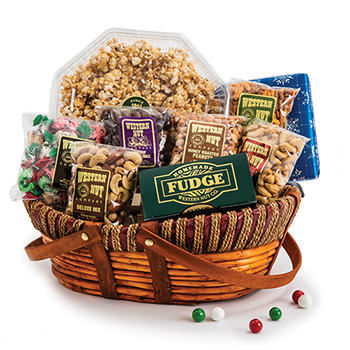 With a wide selection of personalized gifts and custom-made baskets, Western Nut Company is a gift-giving tradition that makes a lasting impression. We’ve been around a long time, and we still do things the old-fashioned way. 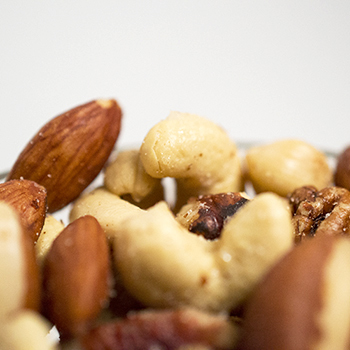 We roast and mix every batch of fresh nuts by hand. This ensures every nut is roasted to perfection. 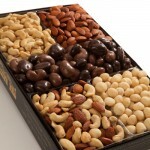 You are invited to visit our factory store conveniently located at 434 South 300 West in Salt Lake City, where you can browse our store and catch a glimpse of our roasting process. 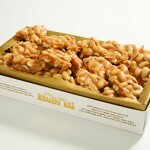 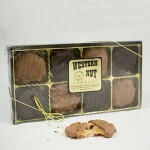 Western Nut is much more than gourmet delicious nuts too. 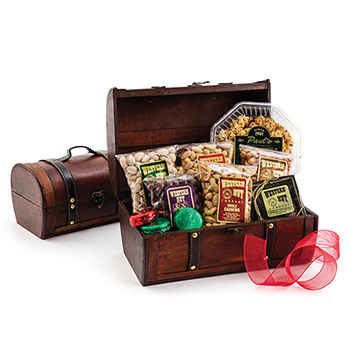 Our buyers search the world for exquisite gifts and gourmet candies. 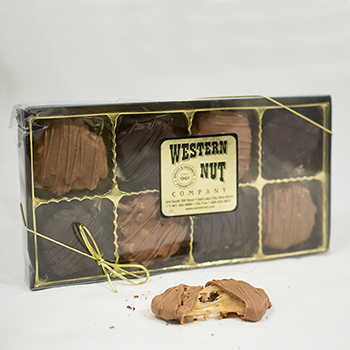 In April 1966, Wellington McDonald and Helen Bean founded the Western Nut Company. Their hallmark of success was acquiring the highest quality of raw nuts in the industry then roasting them to perfection, and that tradition has continued to this very day. 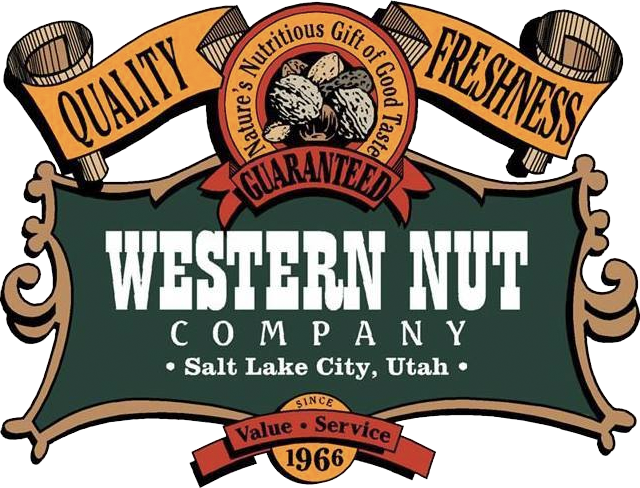 Jerry M. Place, David Gillette and Francis Bay acquired Western Nut Company in 1983 and are proud to be nearing 50 years of business in downtown Salt Lake City. 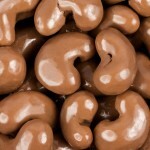 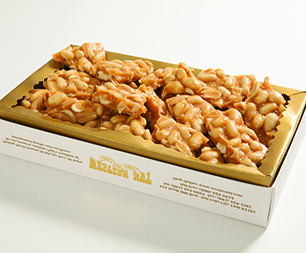 After many years of selling nuts to Paul’s Candy Company and knowing the great reputation of Paul’s World Famous Brittles, we acquired Paul’s Candy Company in 2004 and brought both companies together under one roof. 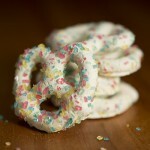 Now we know we have the greatest salty and sweet flavors for even the most discriminating customers. This entry was posted in Food and tagged almonds, cashews, chocolate, gifts, nuts, peanuts, toffee on April 12, 2017 .